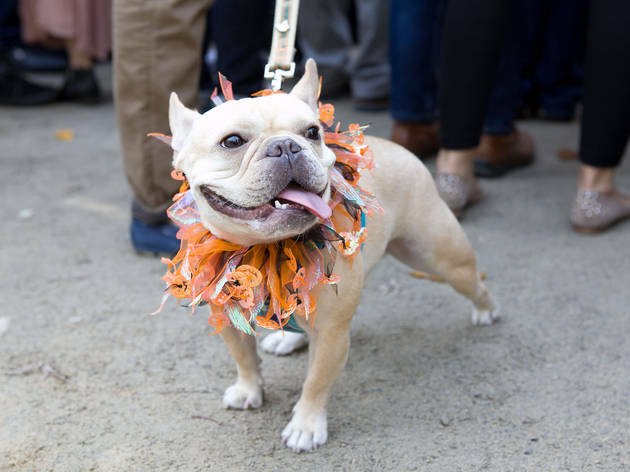 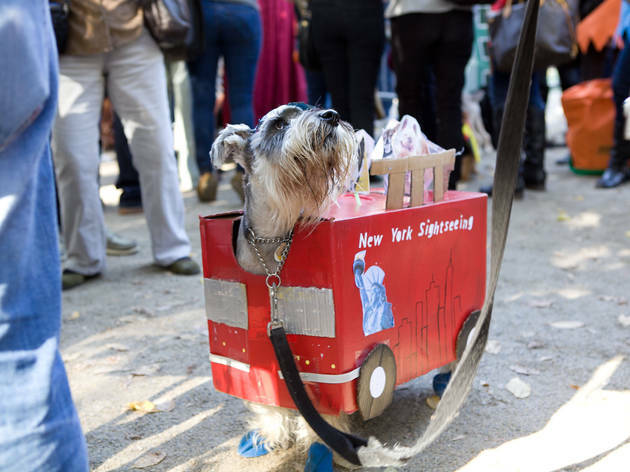 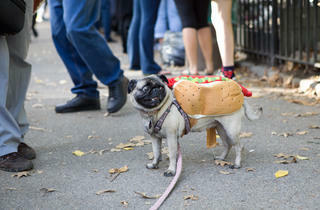 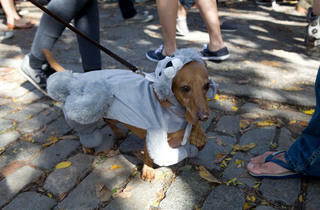 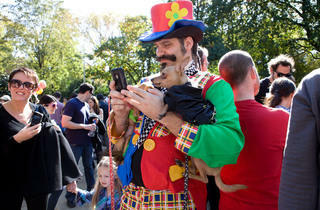 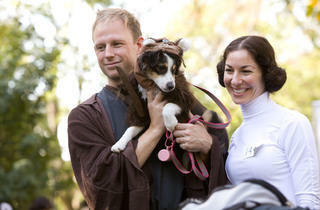 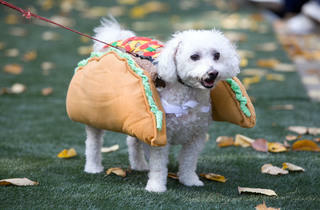 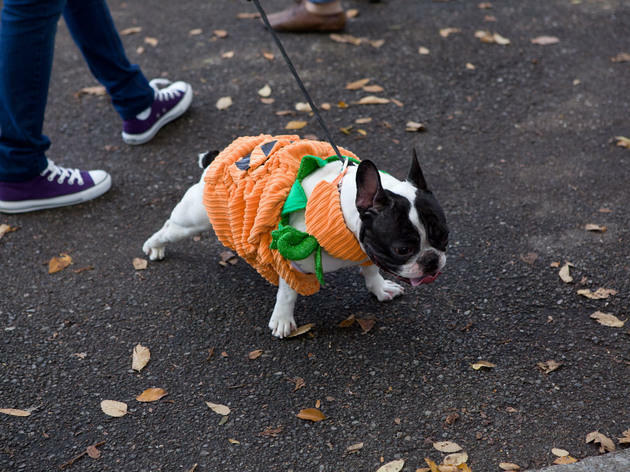 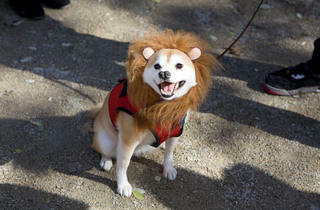 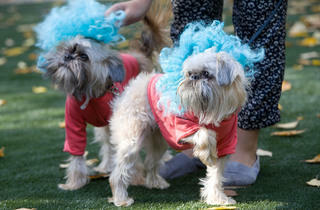 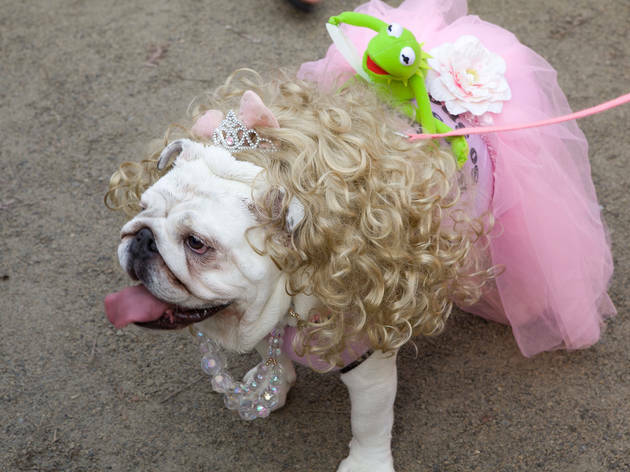 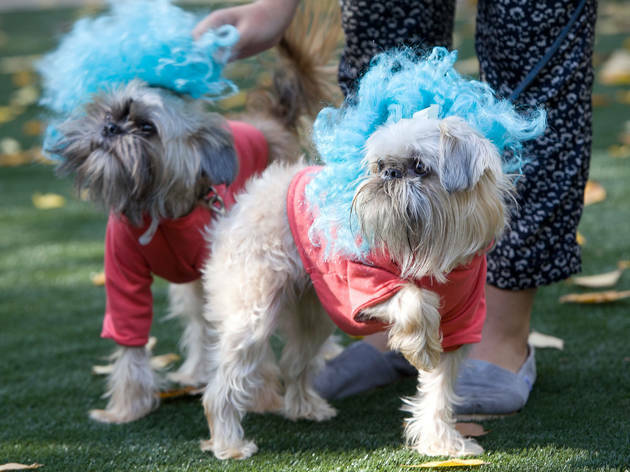 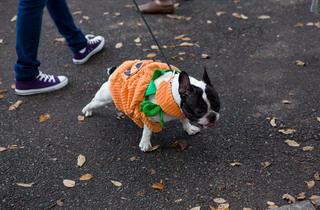 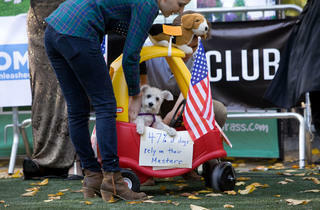 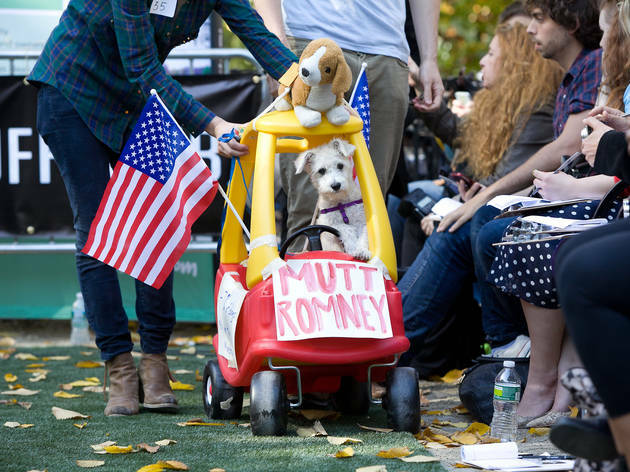 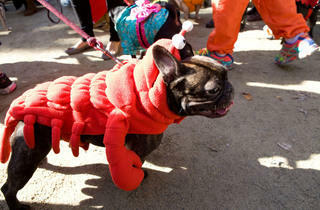 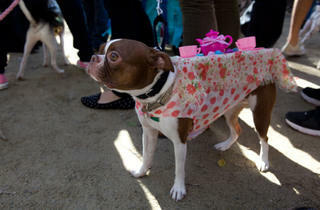 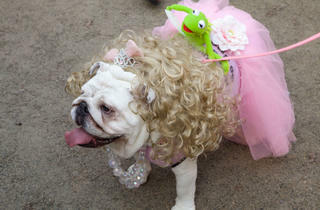 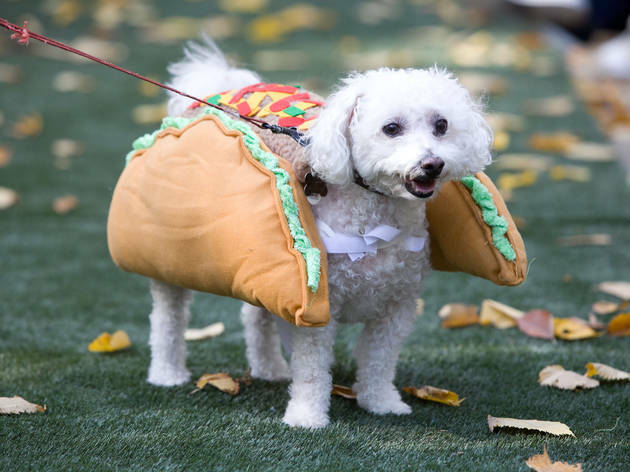 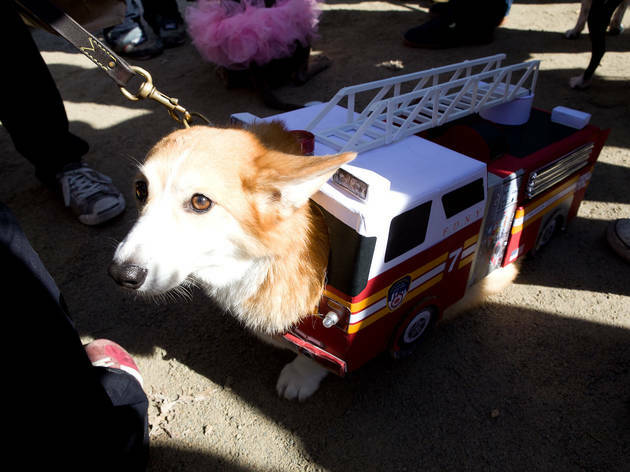 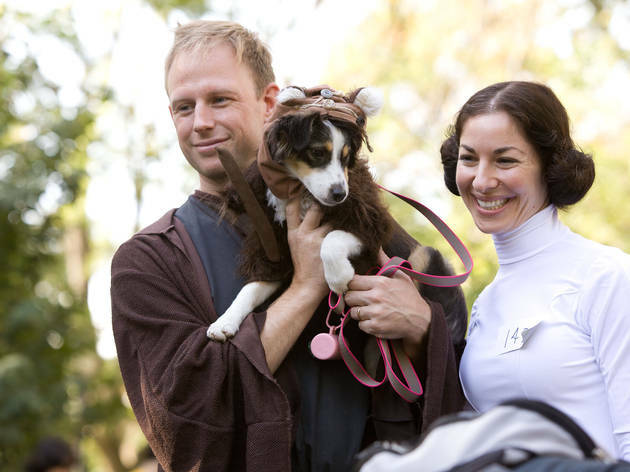 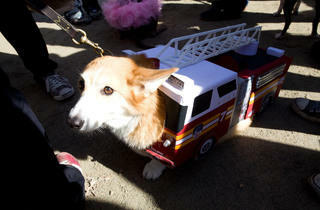 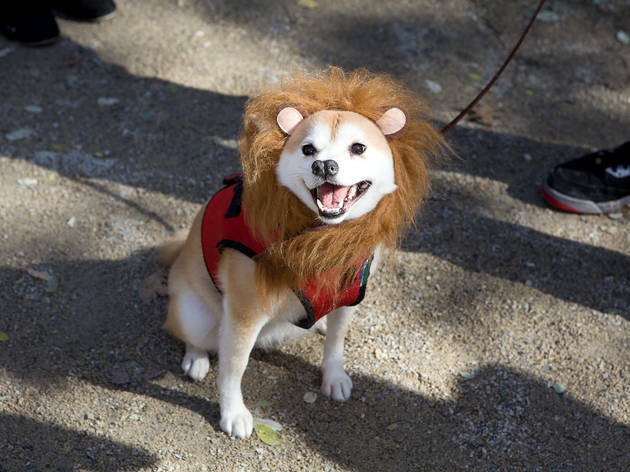 The Village Halloween Parade is fun and all, but does it have a plethora of puppies in adorable outfits? 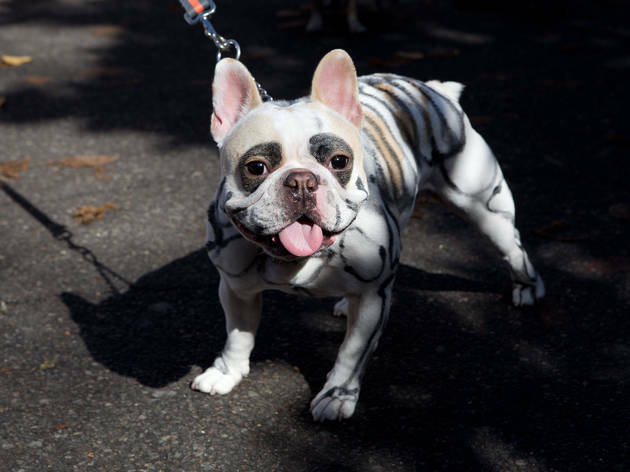 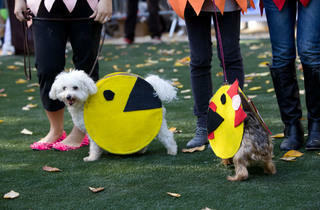 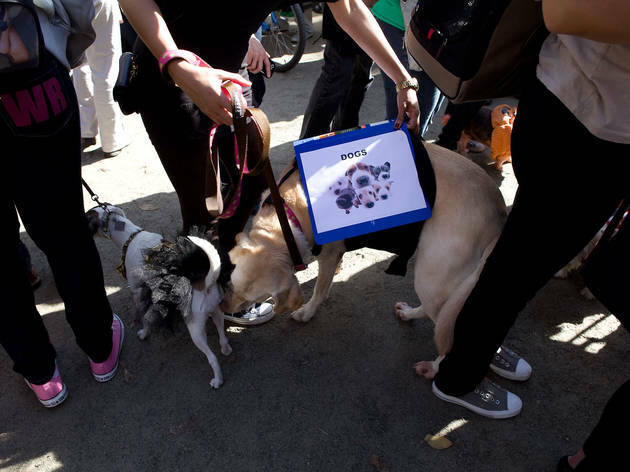 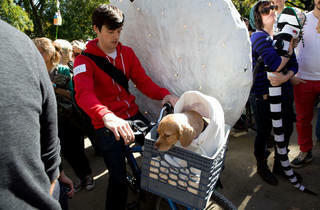 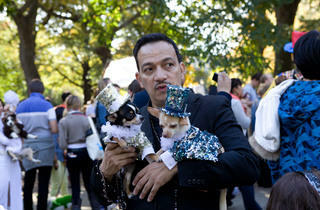 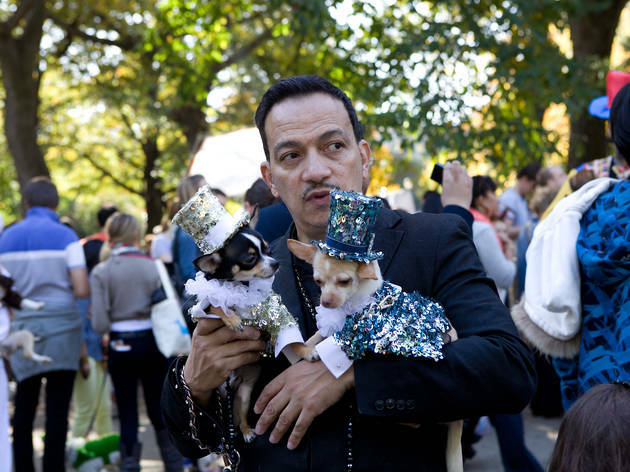 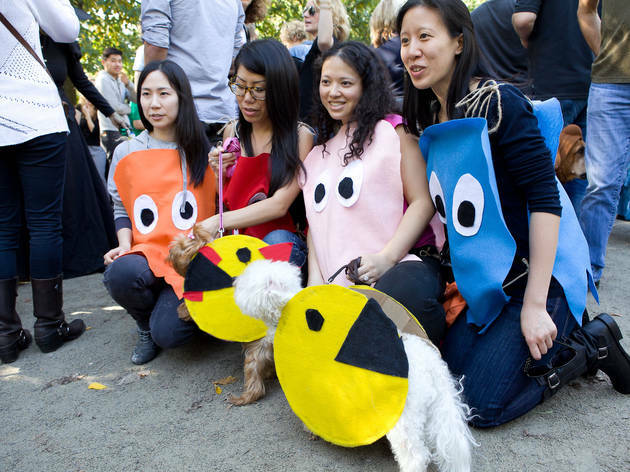 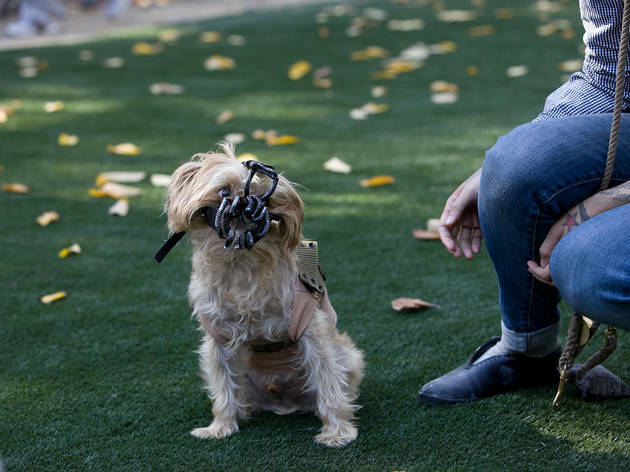 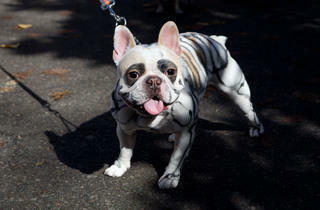 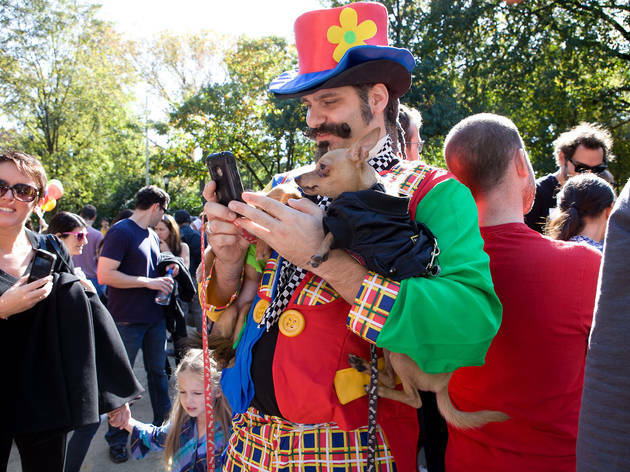 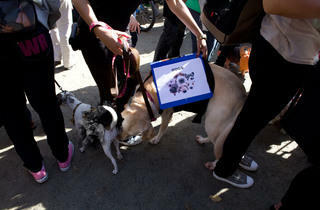 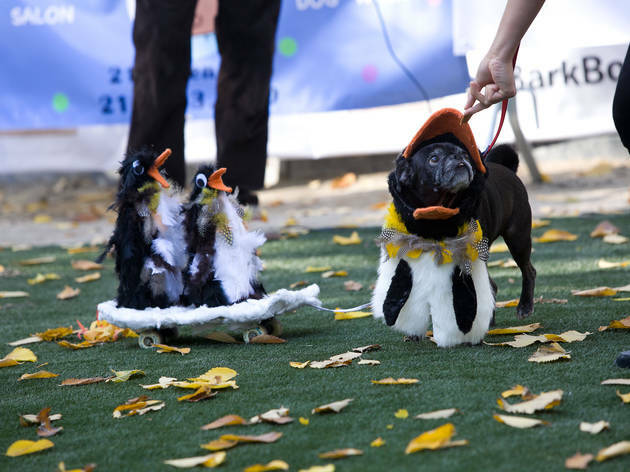 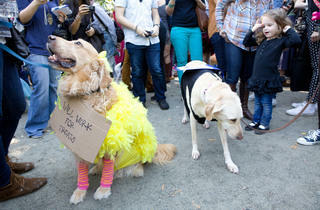 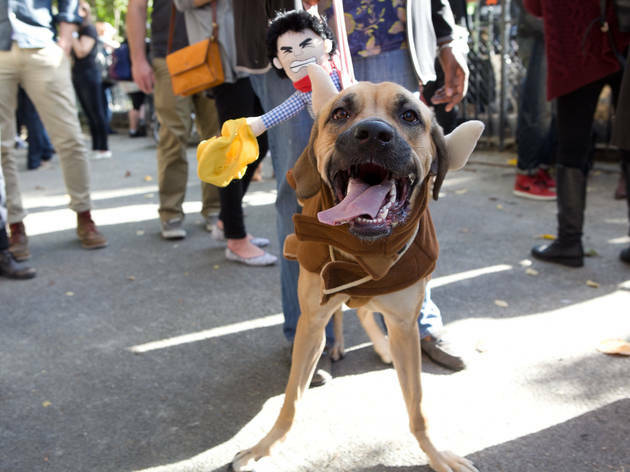 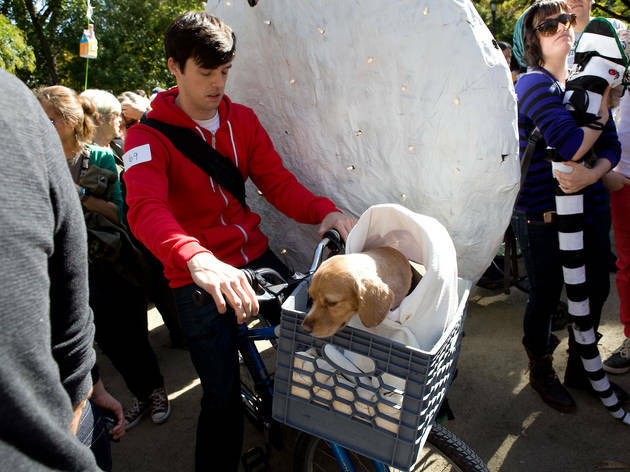 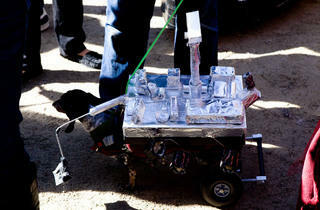 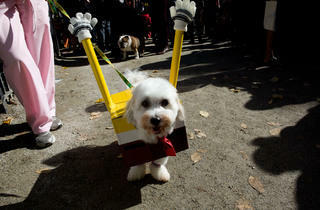 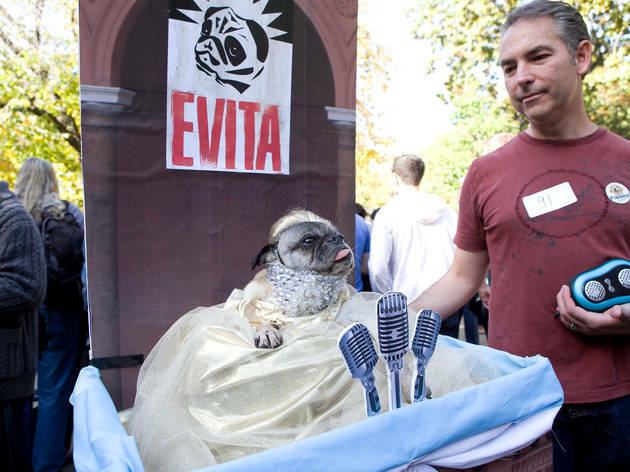 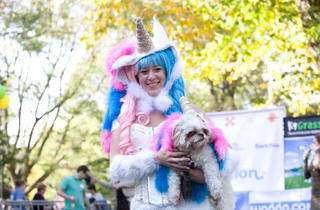 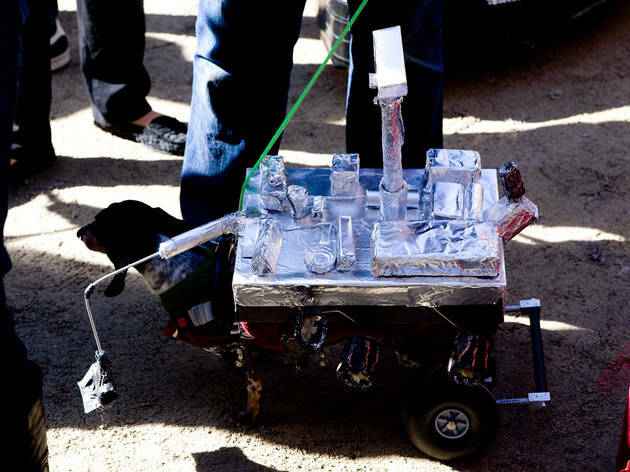 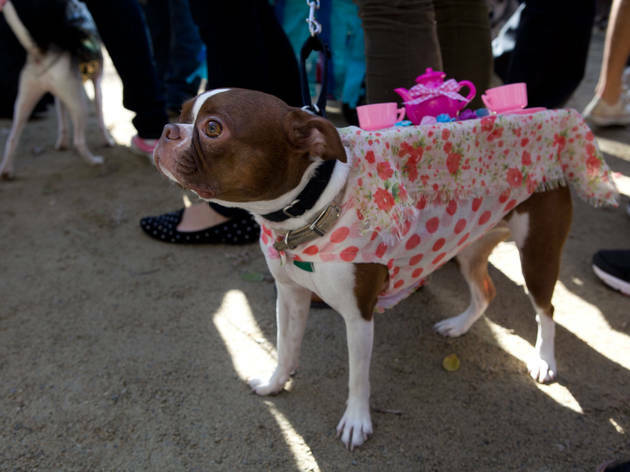 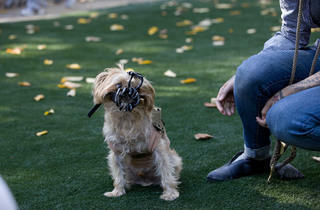 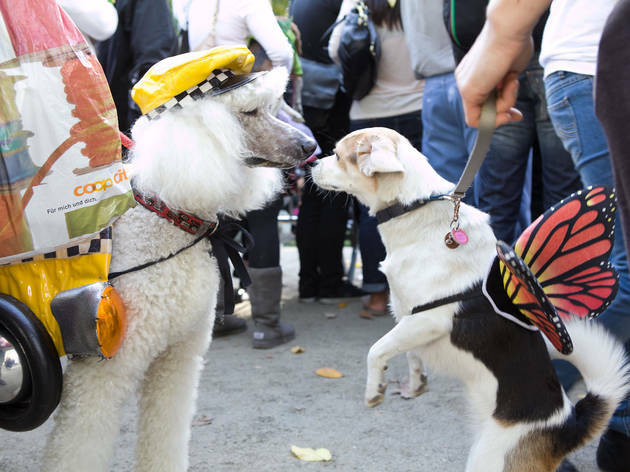 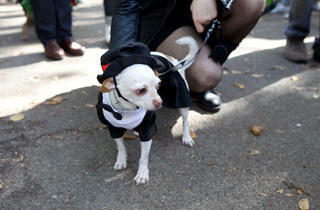 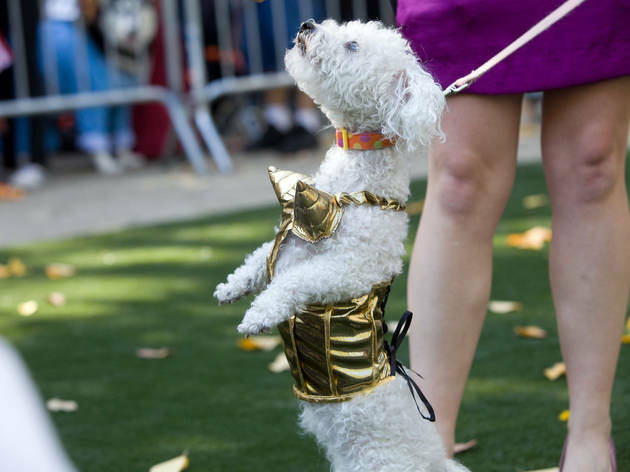 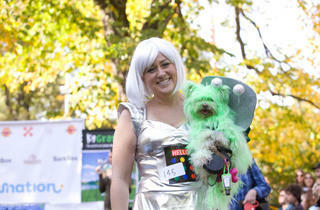 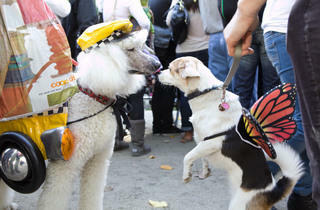 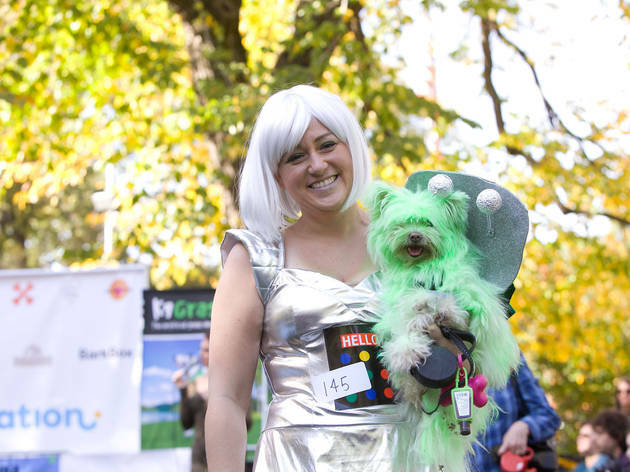 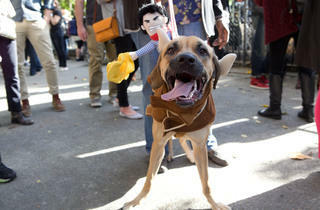 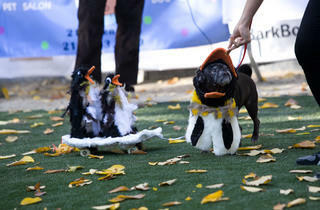 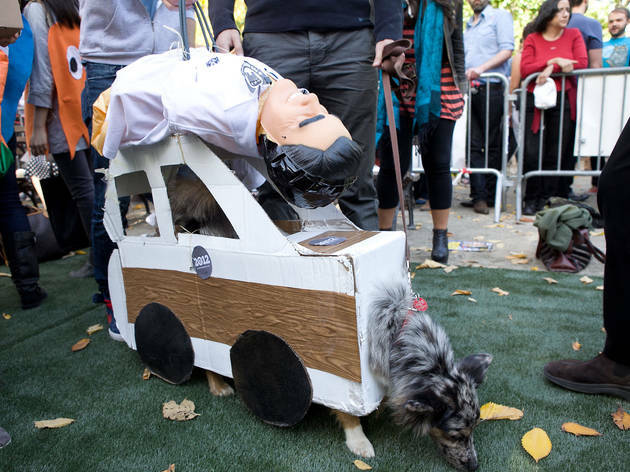 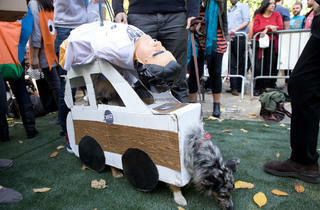 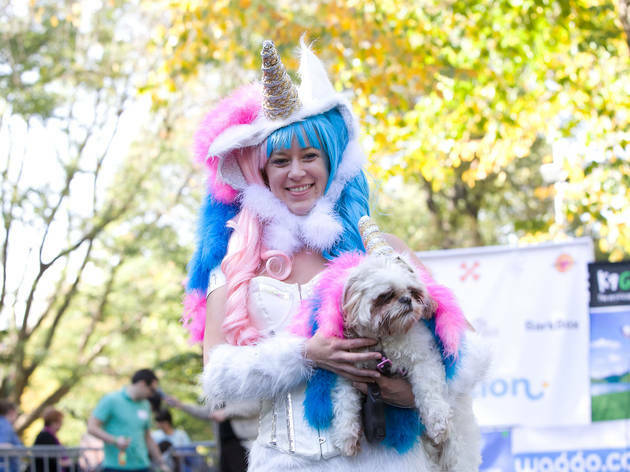 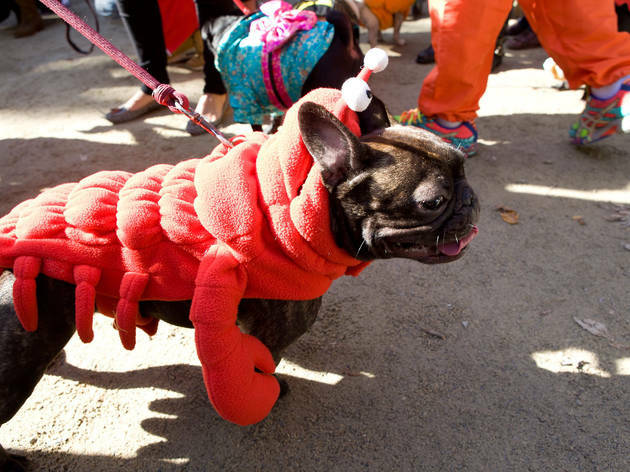 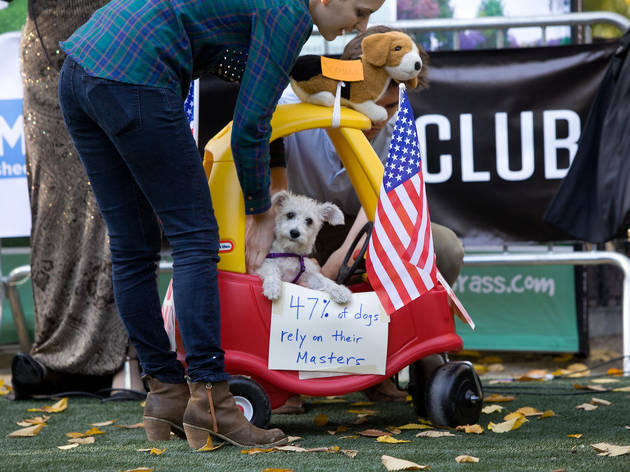 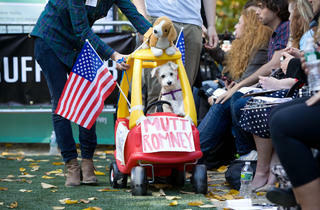 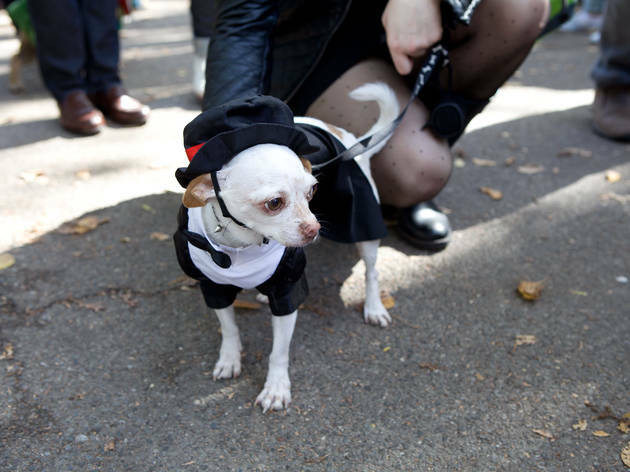 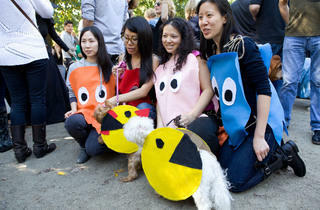 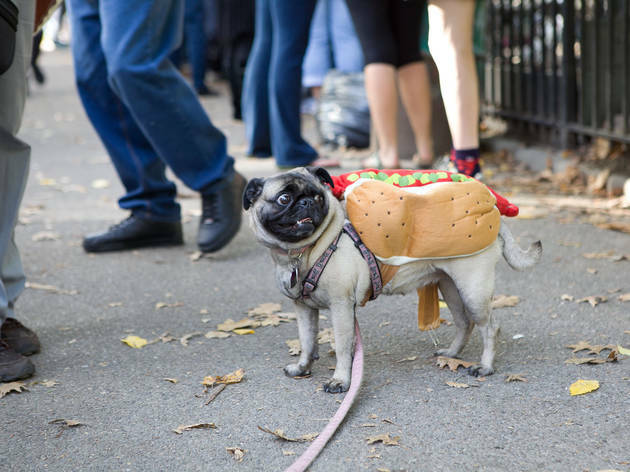 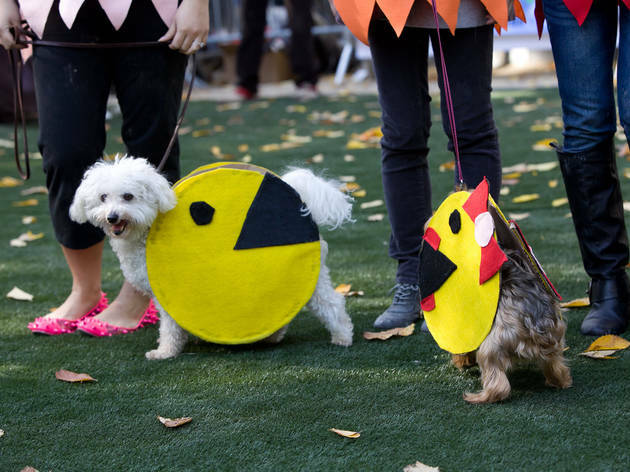 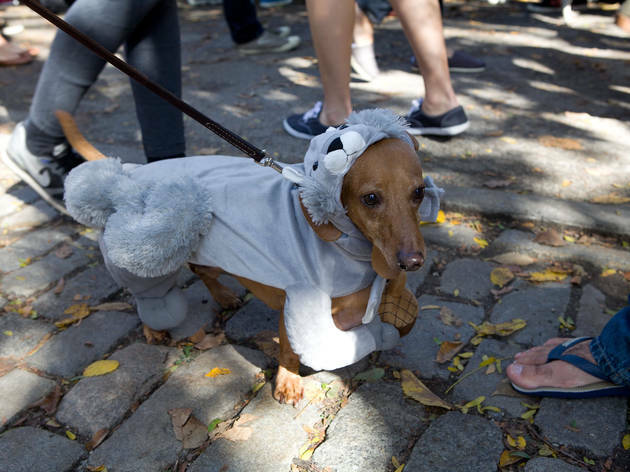 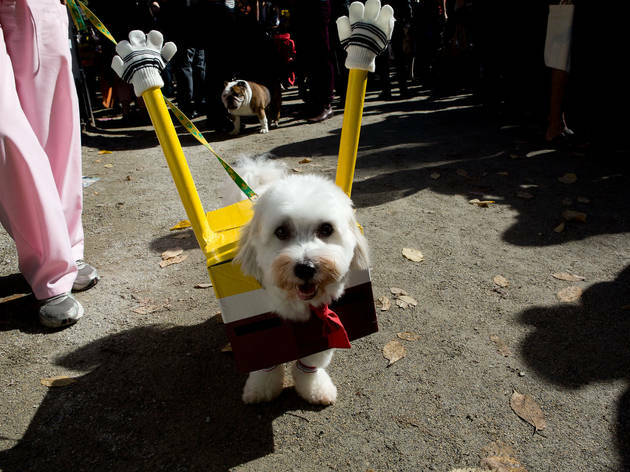 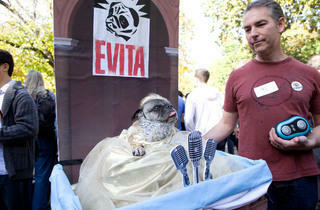 For that, you’ll have to head to the East Village for this annual dog parade. 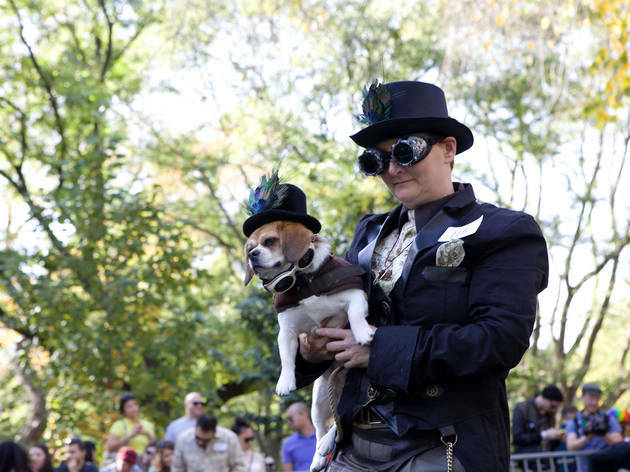 The getups are remarkably elaborate and conceptual—no surprise given the thousands of dollars worth in prizes up for grabs for Best in Show. 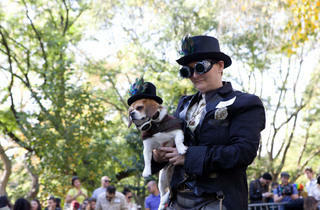 FYI: This year's location is not at Tompkins Square Park. 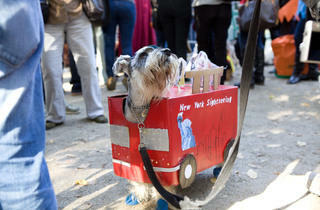 The parade has moved to East River Park Amphitheater along the FDR at Grand Street and East River Park.